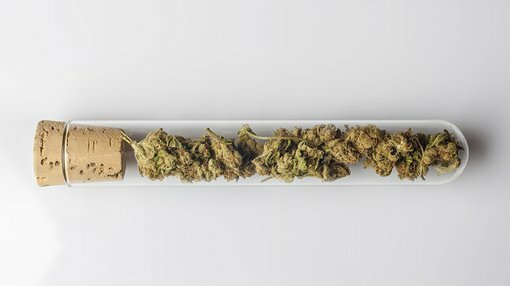 Europe-based medicinal cannabis company, MGC Pharmaceuticals (ASX:MXC), today revealed that it has executed a binding definitive exclusive supply agreement with specialist pharmaceutical wholesaler and distributor, HL Pharma, to bring its adult epilepsy product, CannEpilTM, to the Australian market from early 2018. This follows on from the signing of a heads of agreement (HoA) with HL Pharma, as announced at the beginning of the month. This deal is set to generate considerable annual revenues for MXC, with the product delivering strong gross profit margins. MXC’s Pharma division plans to manufacture the product at its world-class Slovenian facility, which is currently undergoing GMP certification. MXC now has a clear pathway for delivering the first MGC Pharmaceuticals medicinal cannabis products to the multi-million-dollar Australian market. The product will launch early next year, once HL Pharma has obtained all necessary approvals for importing the product. MXC already has strong ties to Epilepsy Action Australia (EAA), with whom it is working closely to rapidly build an Australian patient market through an expanding network of authorised prescribing Australian doctors. An initial group of at least five doctors have already formally registered interest in prescribing the product, and are currently in the process of applying for authorised prescriber status with Australian regulatory authorities. MGC Pharmaceuticals is expected to generate around $1 million next year alone from a small starting pool of 100 registered patients. This has strong potential to increase, given the expansive Australian market. 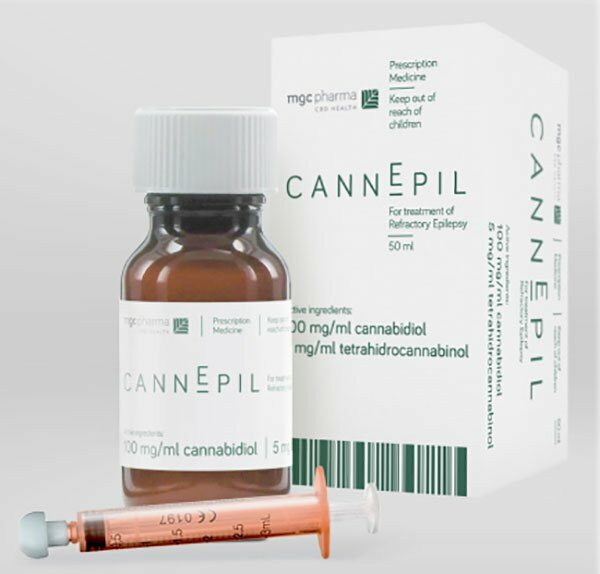 The CannEpil product targets drug-resistant epilepsy (also known as refractory epilepsy), which accounts for around 30% of the 25,000 cases that are diagnosed in Australia each year. More broadly, according to the EAA, around 25,000 people are diagnosed with epilepsy each year, and up to 240,000 Australians are currently living with epilepsy. How much of this market MXC will be able to reach is yet to be determined so investors should seek professional financial advice if considering this stock for their portfolio. The product will be made available to patients with an authorised doctor’s prescription for a regular retail price under A$800 – significantly lower than competing products currently on the market, making this an appealingly affordable option for patients. HL Pharma has over 20 years of experience as a specialist supplier of unregistered pharmaceutical products (these are not registered with the Therapeutic Goods Agency (TGA), but are registered with other recognised pharmaceutical regulators) in Australia. It only sources products from registered suppliers with a pharmaceutical wholesale or manufacturing license and are registered with the Medicines and Health Regulatory Agency (MHRA) in the UK. According to the terms of the agreement, HL Pharma is required to first work with MXC for provision of relevant products for distribution in the future within Australia before seeking out other potential suppliers.